You know the feeling, and you want to share it with your kids. 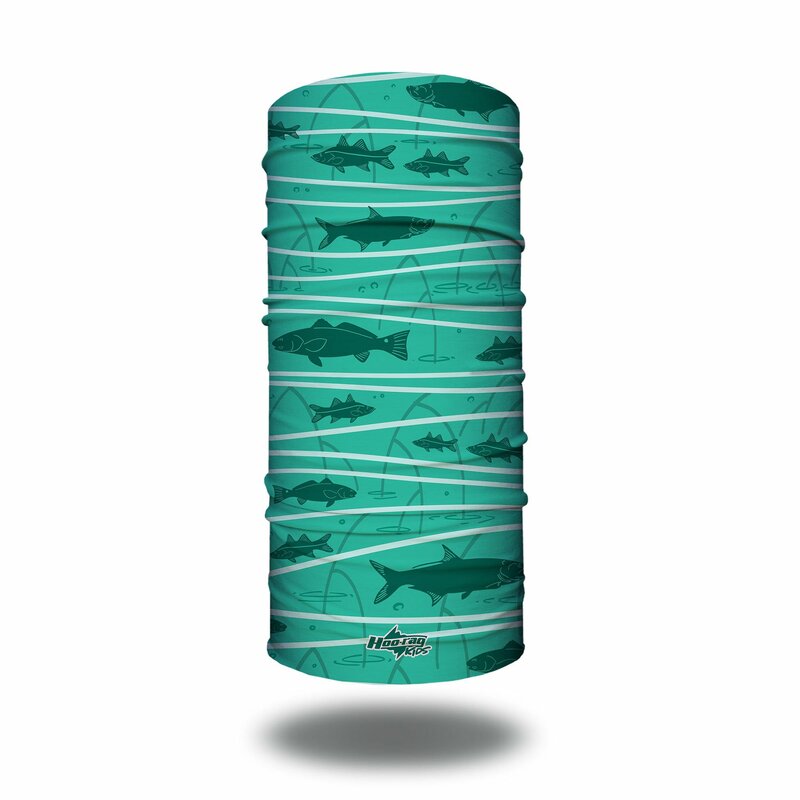 That perfect cast, the bite, the struggle… and then the catch. 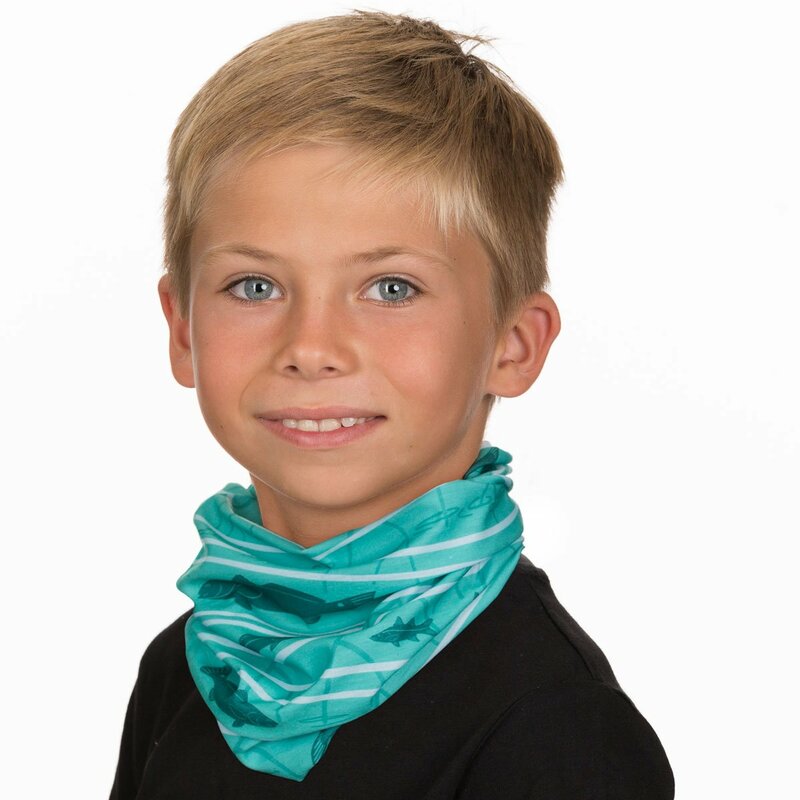 Keep your child protected from the sun while teaching them all the fishing tips you know. 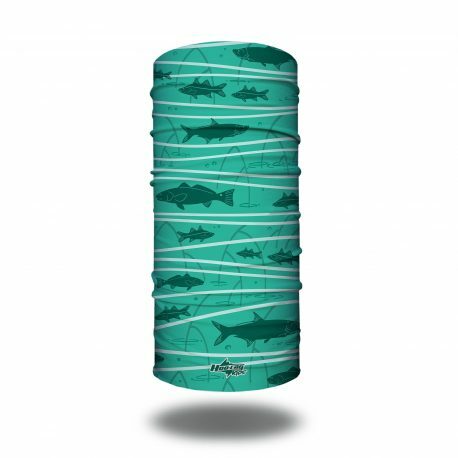 This Inshore Daydream bandana was designed to inspire them toward getting the catch of their lifetime. One can dream, right?